Warm Vs Cold Water: Which Should you Prefer? HomeWater PurifierWarm Vs Cold Water: Which One Should you Prefer? We have always been advised to drink sufficient water to keep away health problems. 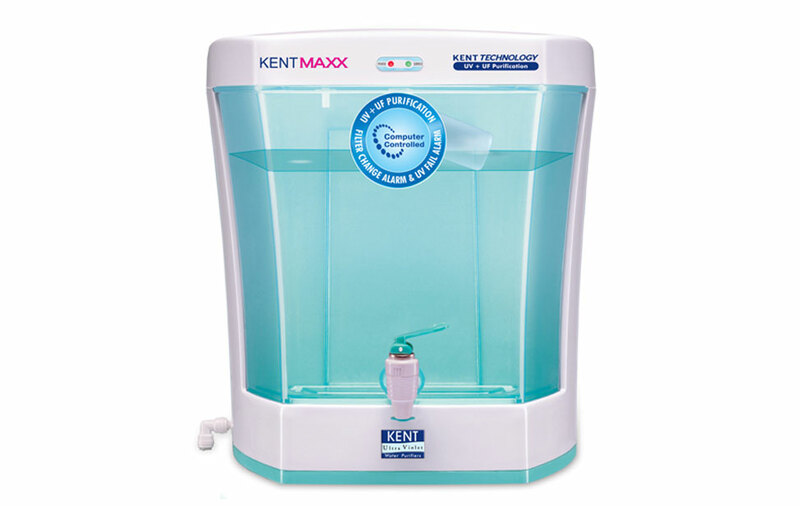 Though we pay a lot of attention to purify drinking water using the best water purifier, we rarely give a thought to the temperature of water. If you think the temperature of water doesn’t matter at all, you may be wrong. Both cold and warm water have a lot of benefits and help you stay healthy. The question, however, is when should you drink cold water and what is the right time to drink warm water. 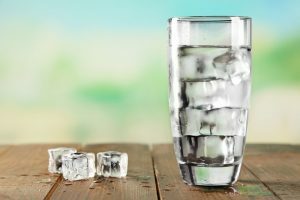 To clear your confusion, we discuss the right time to drink warm and cold water and its benefits. Though warm water is tasteless, it has a lot of benefits. Warm water also helps you in reducing caffeine and tea intake. However, ensure that you use a RO+UV water purifier to remove the contaminants from water before warming it. Here are some of the benefits of drinking warm water. A glass of warm water in the morning is great for cleansing your body as it flushes out toxins. Warm water plays an essential role in breaking down food and also keeps your digestive system healthy. You also need to drink warm water after meals as it breaks down food at a faster rate, thereby making the food items easy to digest. Consumption of cold water after a meal hardens the oil present in various food items making it difficult to digest food. 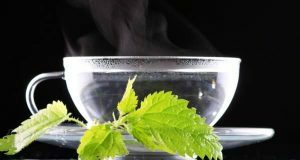 Nothing can help you detoxify your system better than a glass of warm water. The toxins present in your body enter your system through food you eat, environment, stress are sticky and greasy. Warm water dissolves these toxins from your system and detoxifies your body. You can also add lemon juice, mint and cucumber to improve the taste of the detox water. If you have a headache or inflammation of any kind, it is advisable to drink a glass of warm water. Warm water stimulates blood flow, which makes it an excellent remedy for treating headaches and inflammation. Cold water is an excellent drink after you hit the gym. When you indulge in some strenuous exercise, your body temperature drastically increases. It is recommended to drink cold water after workout as it helps in regulating your body temperature. Drinking cold water during summer is very beneficial for your health. Your body easily absorbs cold water as compared to warm water during summer. As a result, drinking a glass of cold water soothes your body and reduces the chances of heat stroke. Another advantage of drinking cold water is it helps in losing weight. Drinking cold water boosts your metabolism which in turn burns the extra calories from your body. When should your Avoid Warm or Cold Water? Though both warm and cold water have a lot of benefits, there are some rules that you need to follow. • Avoid drinking warm water right after exercising or when go home from scorching heat. The reason is your body temperature is quite high post workout. As your body temperature is already high, drinking warm water will harm you. • Avoid drinking cold water immediately after eating. When you drink cold water, your body needs more energy to break down the food and takes longer time to digest food. Slowing down the digestion process can also lead to indigestion.